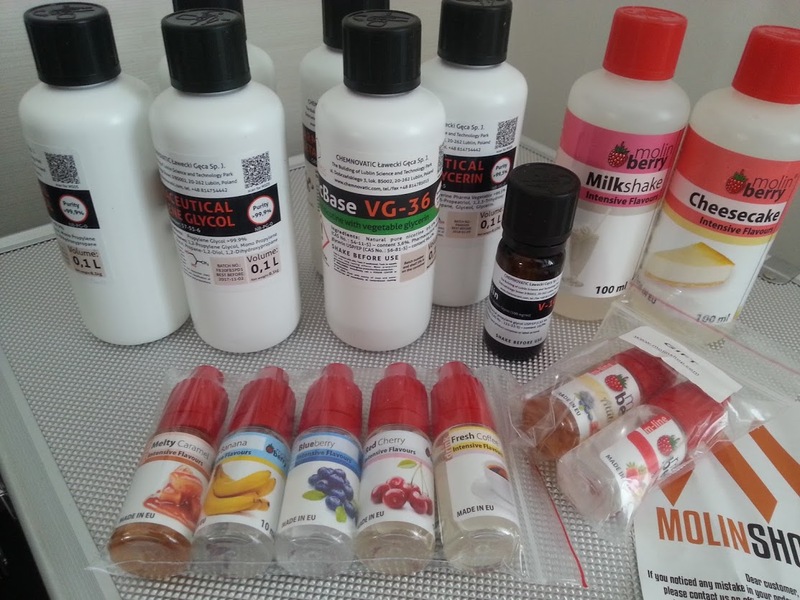 So I checked out their shop at molinshop.com and found out they had lots of interesting aromas. And you could also get them in 100ml bottles from €11 – €16 which is really appealing when many others take €3.50 for just 10ml. I made a few orders from them by now and I can assure they have good service and fast delivery. My list on flavors I bought would be to long so I will settle with mentioning just a few of the ones I had time to fully test with just steeping and such. Totally Fantastic – 4/5! Thought it had a bit to much lemon for my liking, but some says they sense no lemon at all. I mellowed it down some with a few percent milkshake. 9% aroma with 1-2 weeks steeping got me the best result, but I could Vape it after just a few days if I speed-steeped it with hot water and maybe one hour in the ultrasonic cleaner. Fairly ok – 3/5 Standalone I wished it would came throu more, but definitely a good ingredient to have for base with your recipes. If you find the right percentage together with other flavors you like it will come forth really nice. Im using about 4-6% flavor, but usually combined with others. Perfect! – 5/5 Not sure what I expected from this but I was really surprised first how good all the flavors came out almost with no need of steeping, and later thrilled when I realized it tasted like Banana Skids. 7% Standalone seems to do the trick. Ok, but not for me – 3/5 If you like Lemon Licorice you will like this one. citrus, lime, berries and licorice. If I eat candy I prefer Licorice, but I discovered already earlier that I don´t like lemon in my e-juices. I will have to give Licorice another shot with some other combos. 7-8% worked fine, and I think 1-2 weeks steeping really made it better. Really jummy 4/5 Atleast if you like Blueberry/Raspberry. 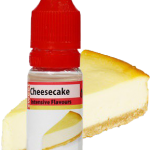 I felt that Custard and caramel should play a bigger part but that could just be cause I generally prefer the bakery ejuices more then the fruitier ones. I really like Molinberry flavors and I think the most of their flavors I tested live up to my expectations of them. The price is on the spot and fair, and you can buy 100ml of the ones you use more. 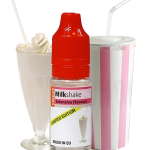 If I would complain about anything it would be their Milkshake that I didn’t really managed to get right standalone, but I found it useful in a few recipes I´m tweaking and as soon as I get them right I will post them. 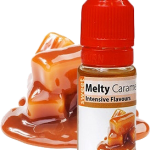 But the base contains Cheesecake, Milkshake, Melty Caramel and Creamy Vanilla. I also miss some flavors in their stock that I hope will come soon, such as Doughnut, Cake-batter, Pancakes and similar to use as base in various recipes. 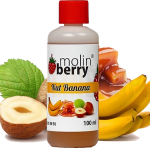 I can strongly recommend Molinshop and their Molinberry Flavors, and they also have a serie of Moliq e-juice I haven’t tested yet. I really like Molinberrys flavors and I think the most of their flavors I tested in my DIY live up to my expectations of them.